To ensure exquisite-tasting sushi, we adopt a two-section system in which the course is timed in accordance with when the rice is cooked. We carefully select the order of the neta by meticulously calculating the subtly changing flavor of the shari. Hatsunezushi adopts a two-section system, whereby customers may begin their meal from 5:00 or 8:00 p.m. This is because we use freshly-cooked rice for our shari. At the beginning of the course, we offer our customers a sample of freshly steamed rice. 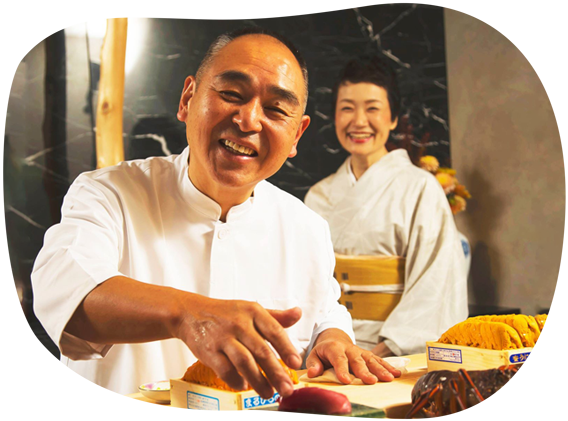 We carefully select the order in which we present neta to our customers with consideration to the flavor of the shari, which changes as it cools. We have only one item on our menu, the “Omakase” course, which is Japanese for Chef’s Choice. While you eat your appetizer, we cut pieces of fresh tuna for you to try, followed by a delicious selection of the day’s nigiri. The shari is prepared by finely balancing the ratio of red and white vinegar used to suit the climate. The crisp flavor achieved by our firm refusal to use even a single ounce of sugar enhances the flavor and fragrance of our seafood. 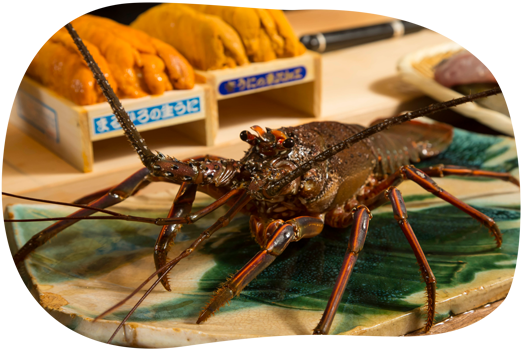 Enjoy the best of traditional Edo-style sushi made from ingredients that have been painstakingly prepared, one by one. At the start of the course, we explain how to eat the sushi to ensure the best taste and individually introduce each new ingredient. Sometimes we may even show you the receipt with the seafood’s purchase price. 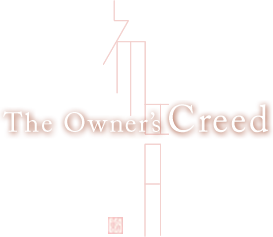 Many of our customers come to enjoy open, unreserved conversation with us. We treat our customers with utmost sincerity and couldn’t be more passionate about ensuring the highest level of hospitality with delicious sushi. 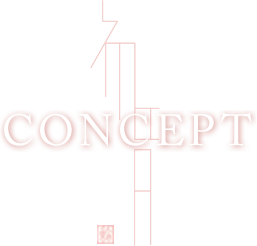 There are two counters at Hatsune Sushi, the “Ocean” counter and the “Mountain” counter. Based on our creed of wanting our customers to savor their sushi at the ultimate timing when the taste is most enhanced, we deliver sushi the moment it is created directly into the outstretched hand of our customer. 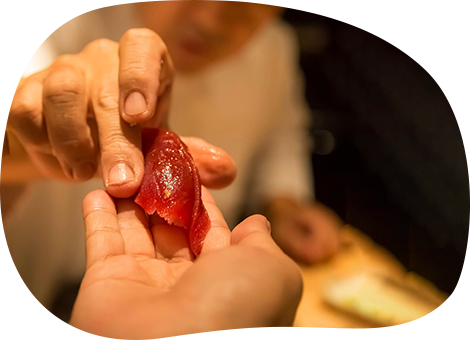 By placing the sushi delicately on your tongue, you will feel it melt slowly in your mouth and the fragrance will softly caress your sense of smell. Enjoy an authentic sushi experience to your heart’s content.